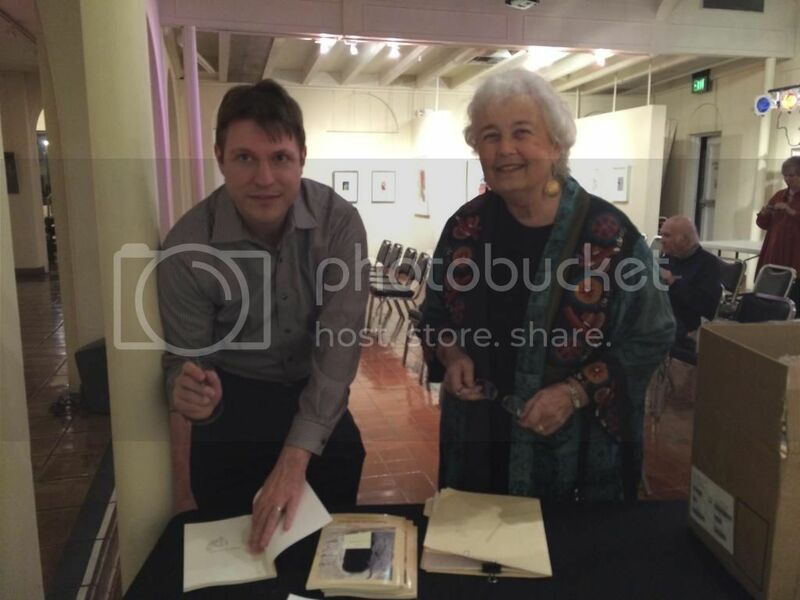 Here's a photo of me and Michael Miller, of Moon Tide Press, at the launch for my book, Embers on the Stairs. Michael's been great to work with. Back in 2012, Pirene's Fountain published their Beverage Anthology. They’re featuring it again on their website. It’s got a lot of good poems. I’m sure you’d enjoy it. Name a beverage, and someone has written about it. It includes a poem I wrote in a fit of nostalgia, The Bartender's Guide to Summer Drinks. A big thank you to all of you who turned out Thursday night to launch my book, Embers on the Stairs. The Muckenthaler Center is a lovely place--an old Southern California Spanish style mansion converted into an art center. We gathered for the reading in an interior tiled patio-like room. I had a great time. Hope you did, too. For those of you who couldn't make it because you had a dinner date with the President, here's a sample poem. in a bright tin coffin.